Light, Mid, Warm, Dark: four colors designed for any indoor space where minimalism, modernity and interior design are the key words. 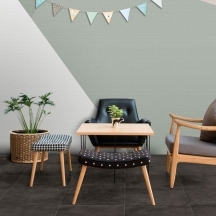 Four modern hues interpreted in three different and astonishing looks: Concrete, Ashwood and Duet. 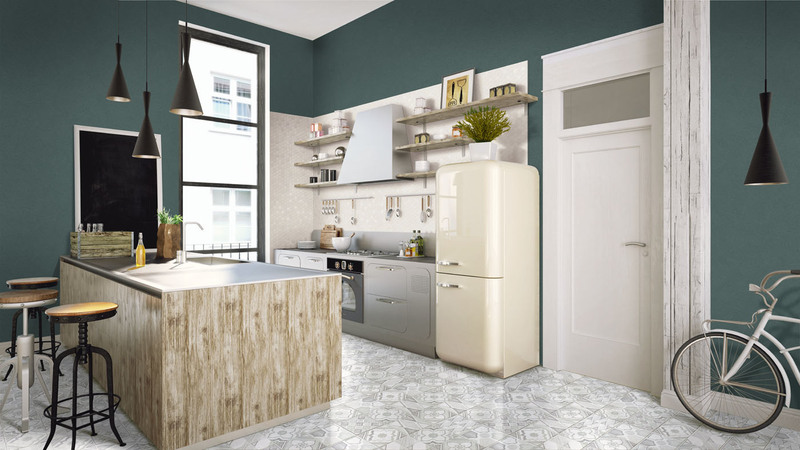 Latest color trends matching with fashion, contemporary style and design: these are Hexa and Mixdecò, the decorative side of the project, from white to pink, from green to blue shades, four modern and refined decors and mosaics hues. 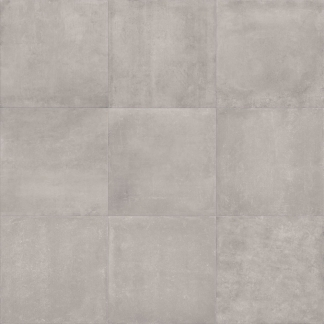 This is Betonstil. 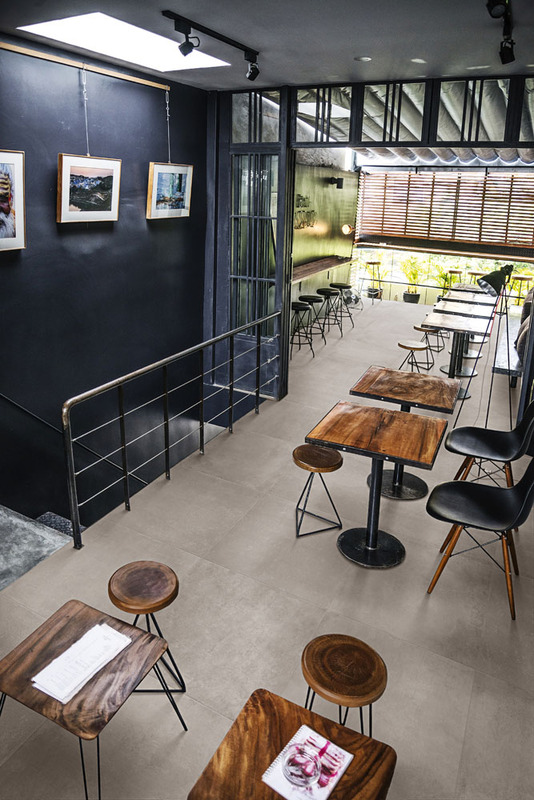 The Scandinavian project par excellence, designed to bring a unique visual appeal to every residential or commercial venue: just #terratintastyle. 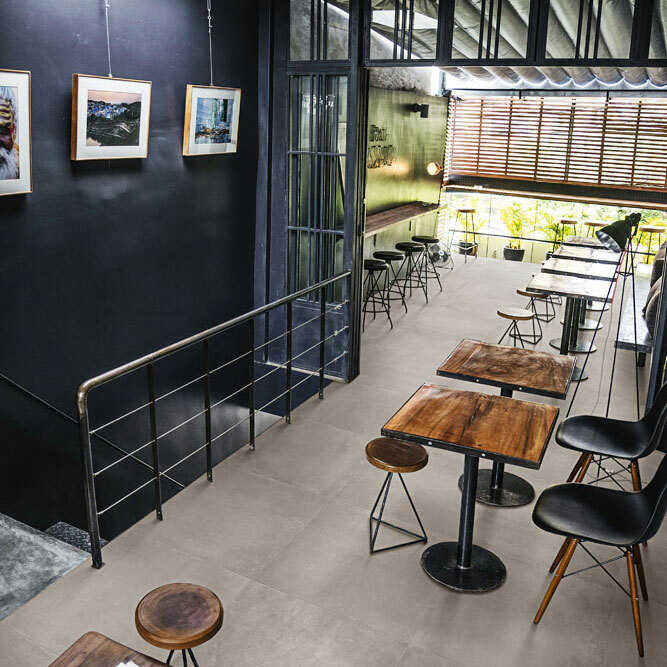 CONCRETE Cement effect with slight shade variation, a versatile and excellent material with the highest technical and aesthetic performances. 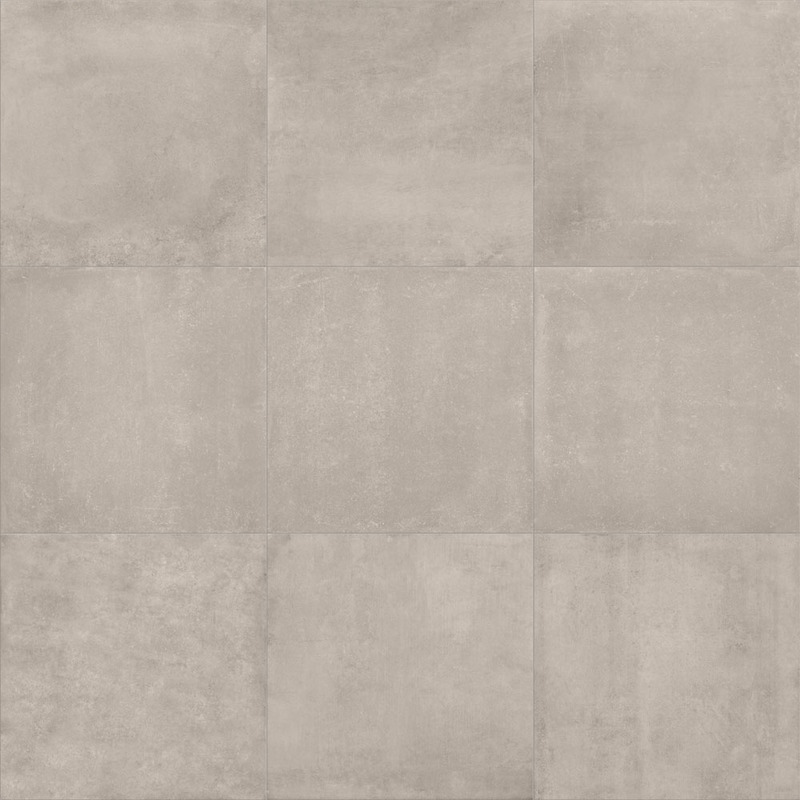 A new size, 80×80 cm, perfect for big areas where minimalism and contemporary thinking are the perfect choice for any design expression. 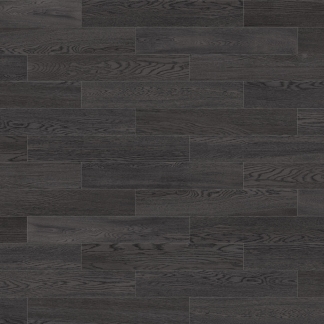 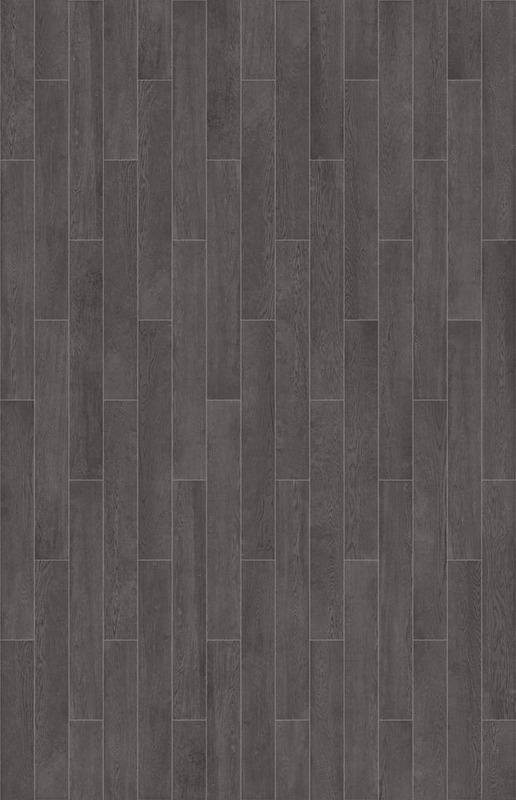 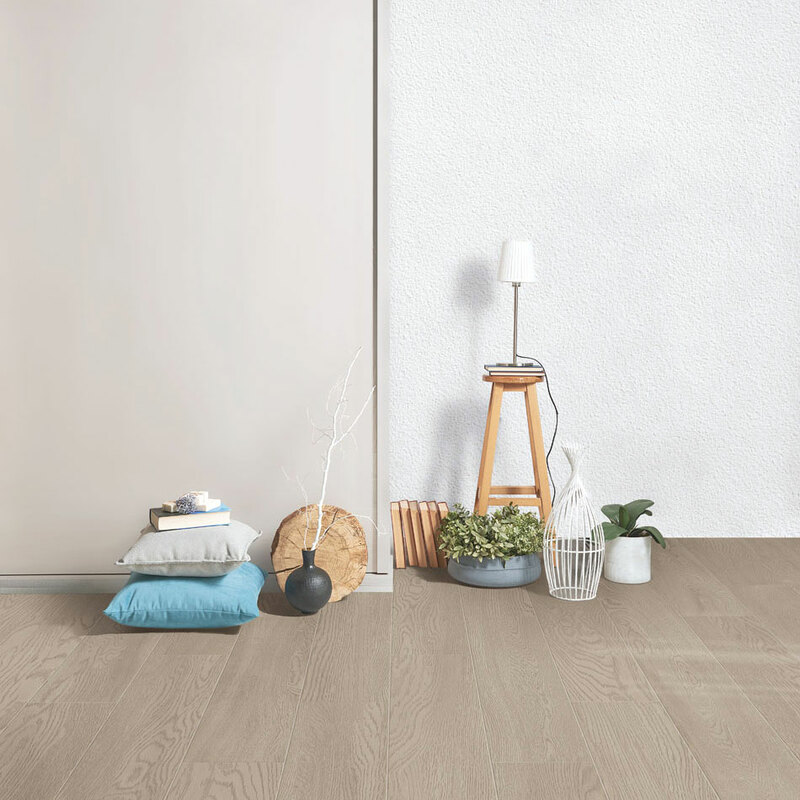 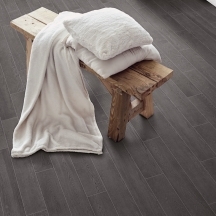 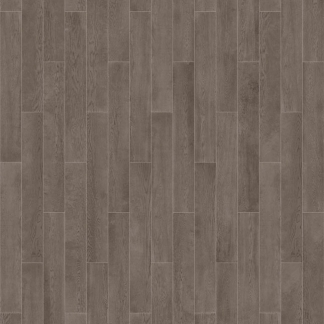 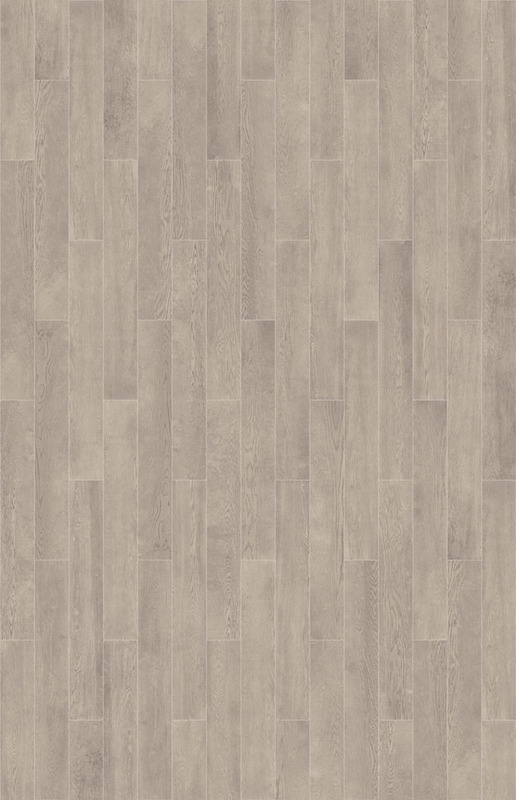 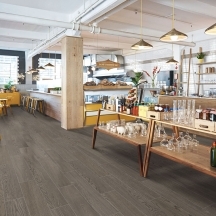 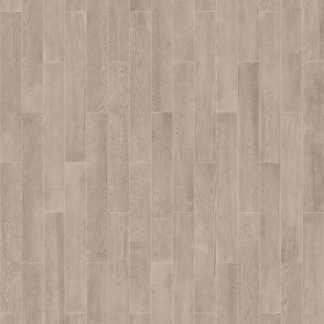 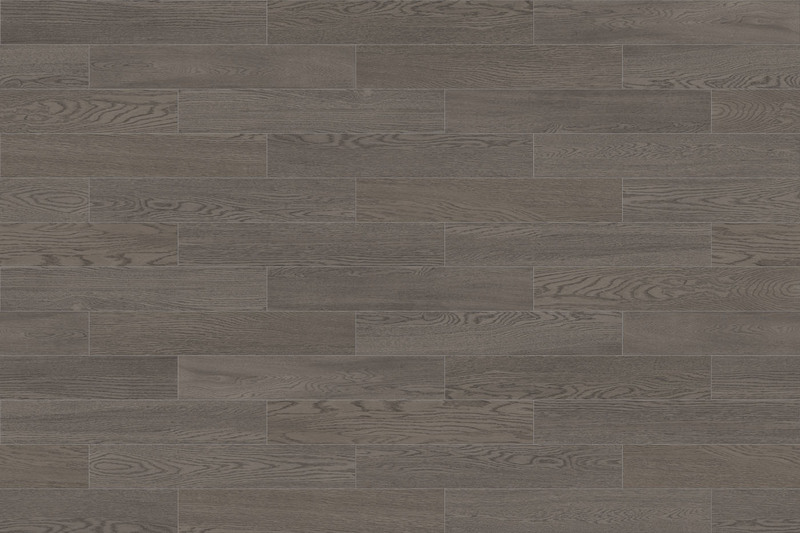 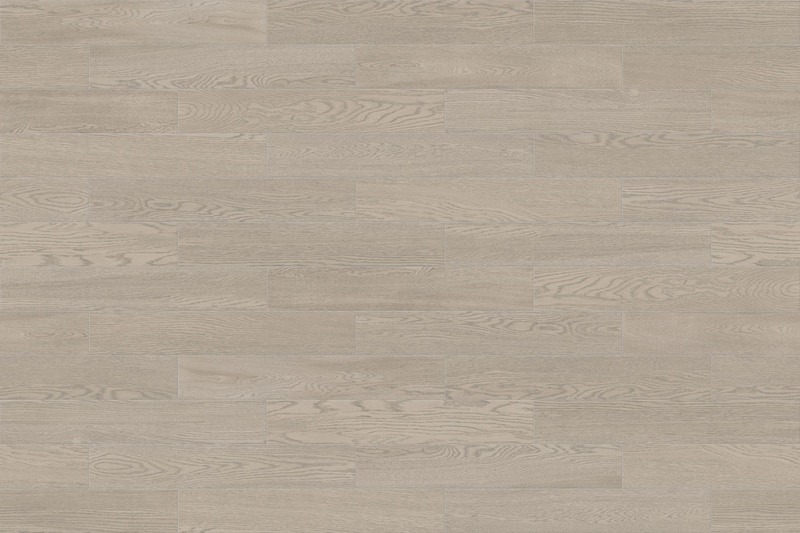 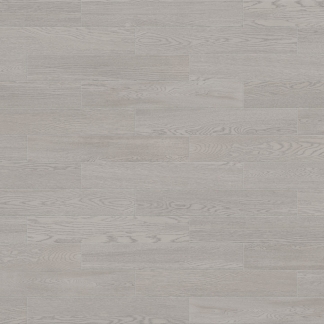 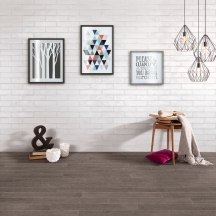 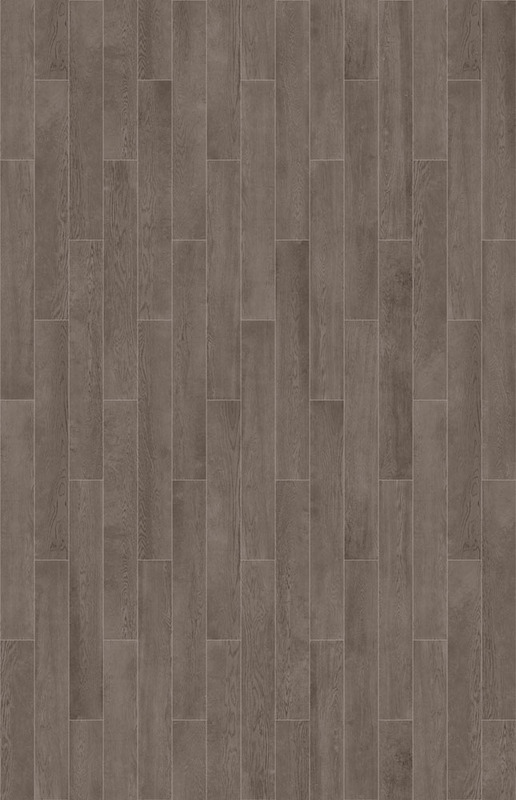 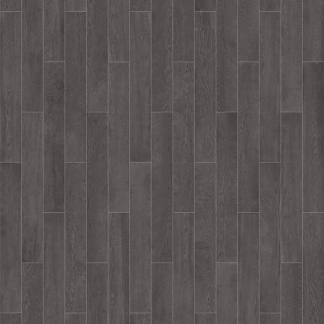 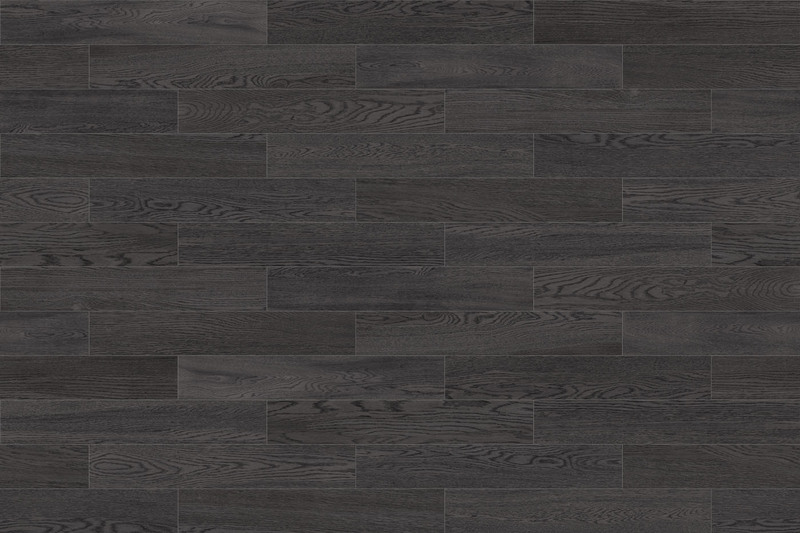 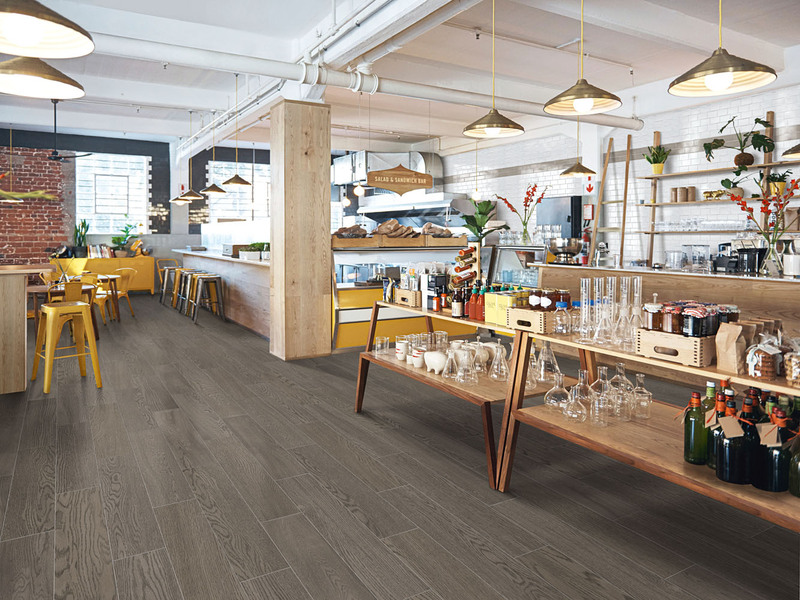 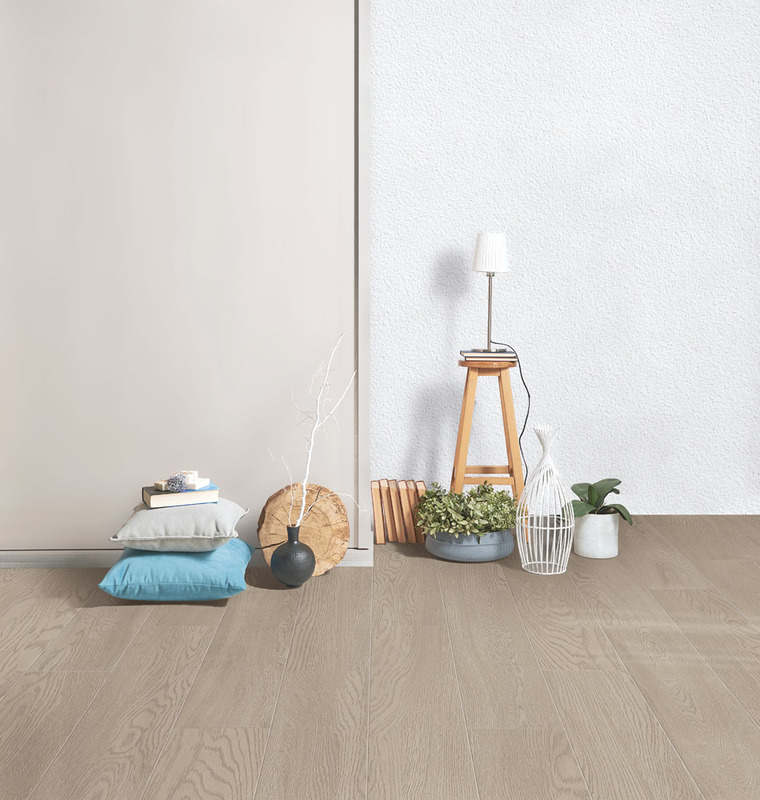 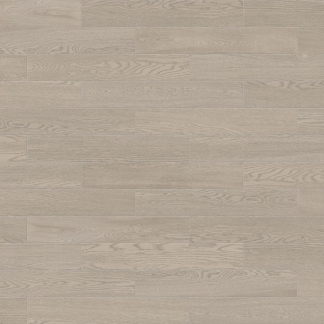 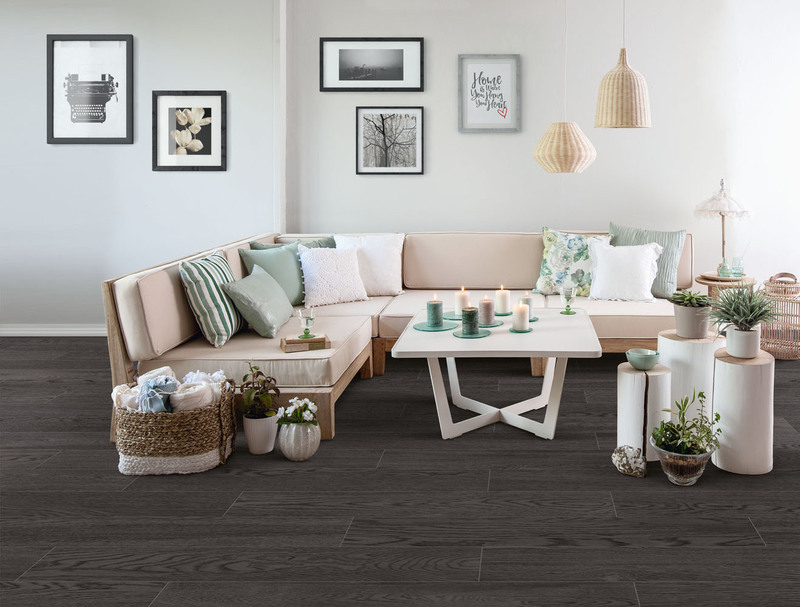 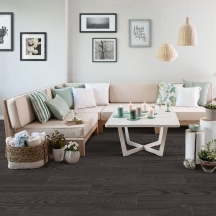 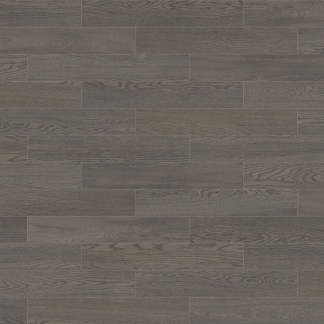 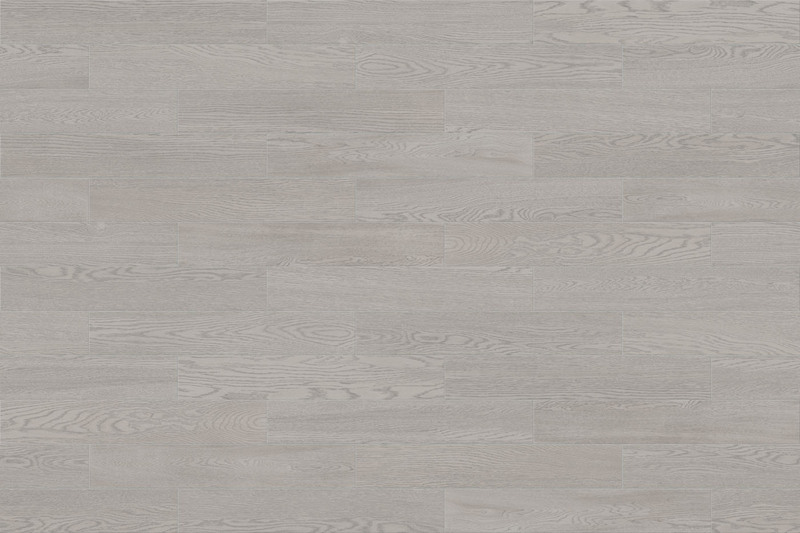 ASHWOOD oiled ash prime grade wood, a real scandinavian wood look, perfect for any indoor space of great visual impact, where elegance and minimalism are the keys. 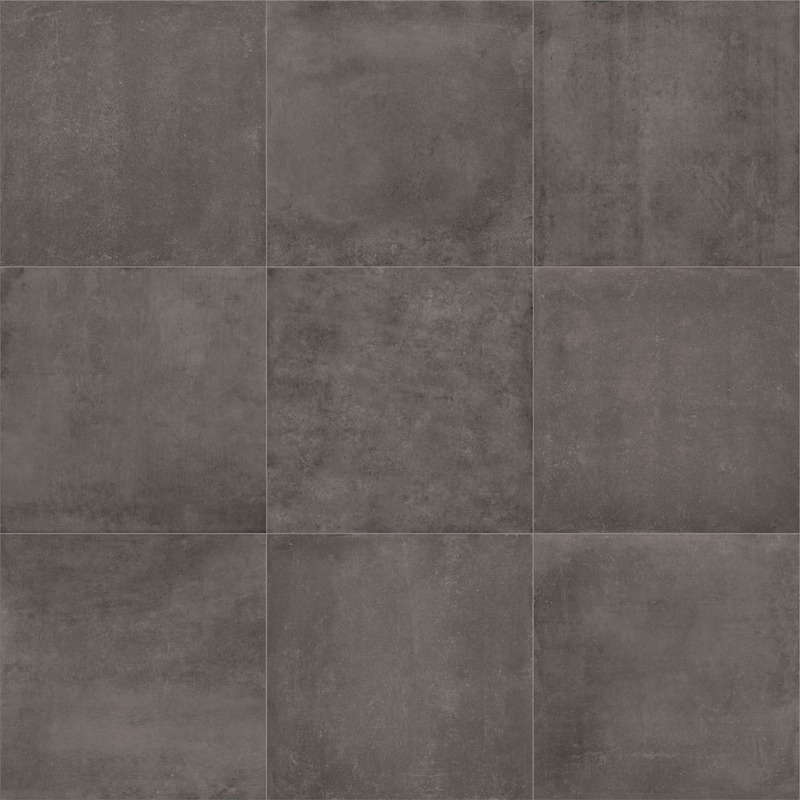 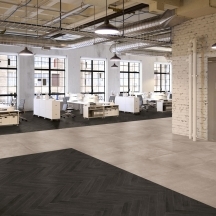 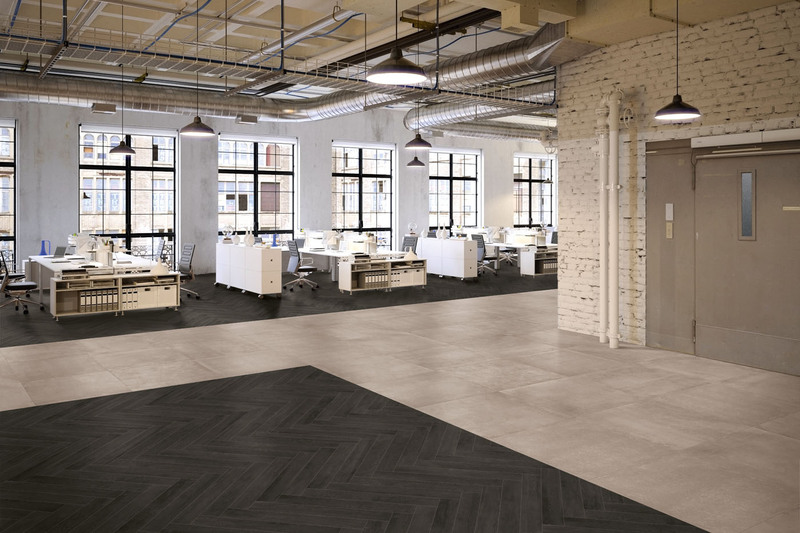 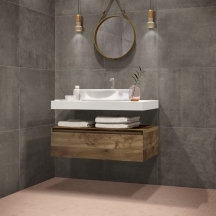 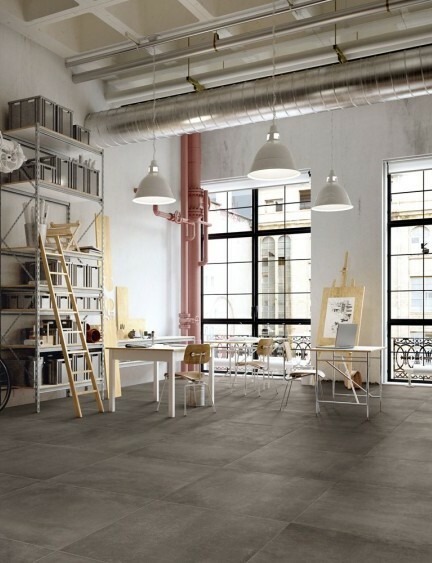 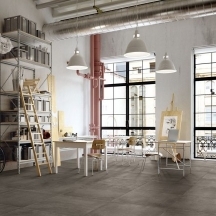 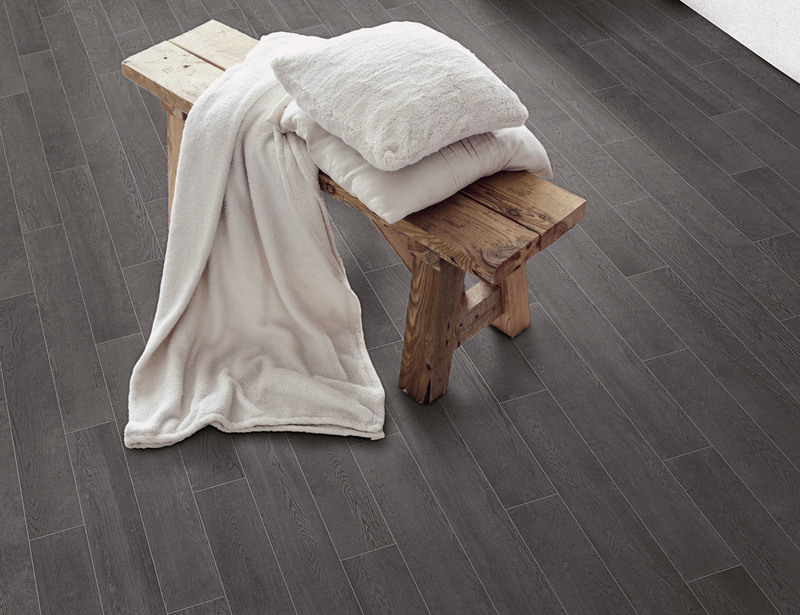 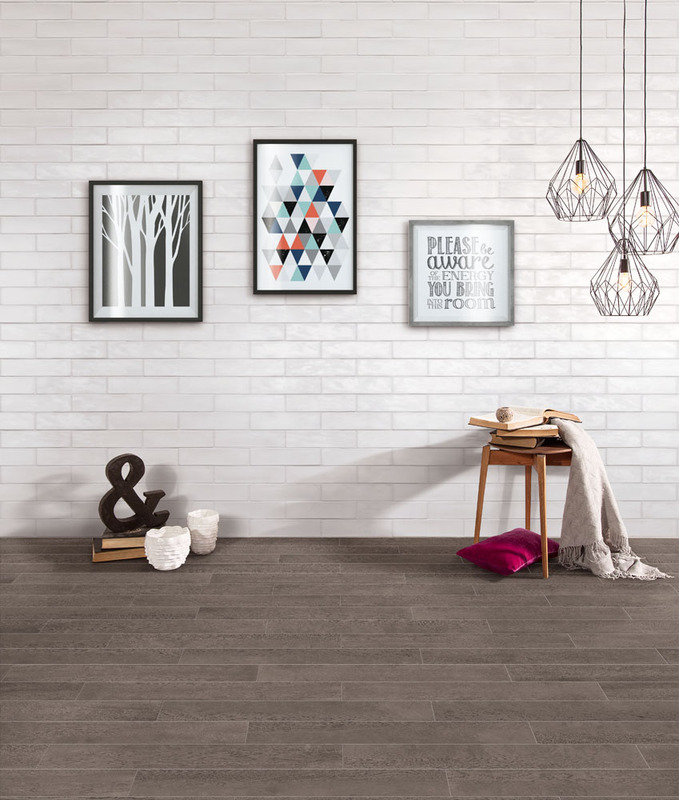 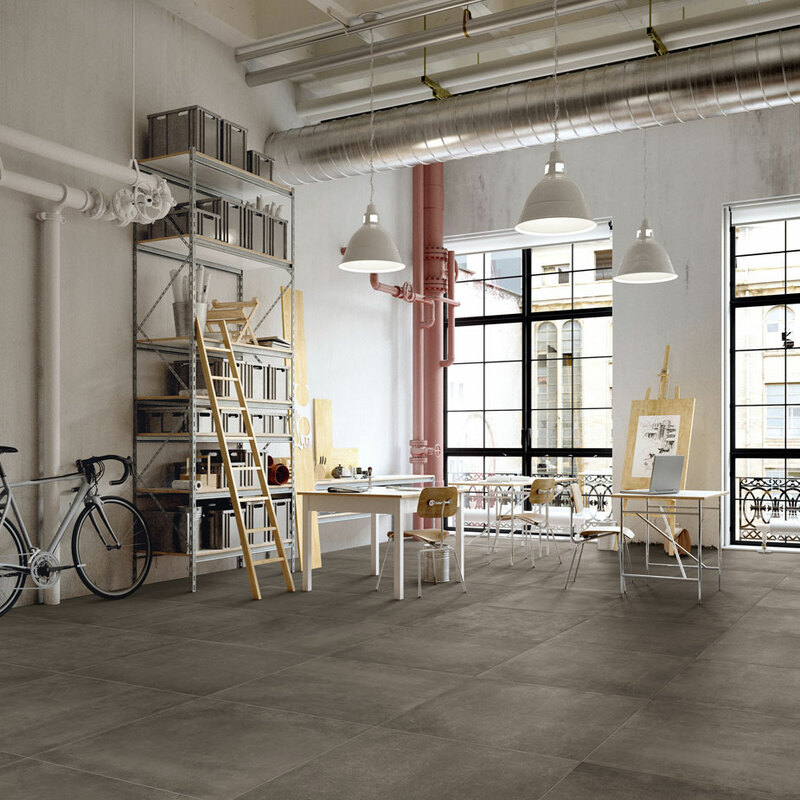 Original interpretation in gres porcelain in 20×120 cm size, modern and linear, added to a smooth and pleasant matt finish. 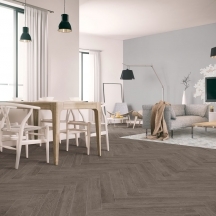 The perfect balance between the warmth of the wood and the modernity of the colors. 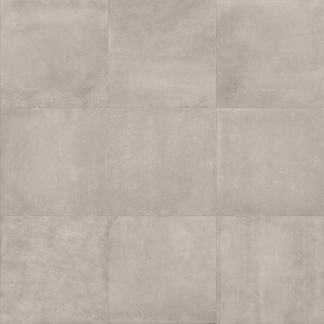 DUET A unique combination of Concrete and Ashwood in a new and stunning size, 10×70 cm! 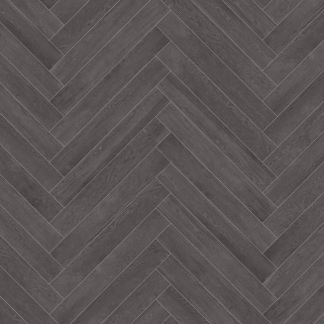 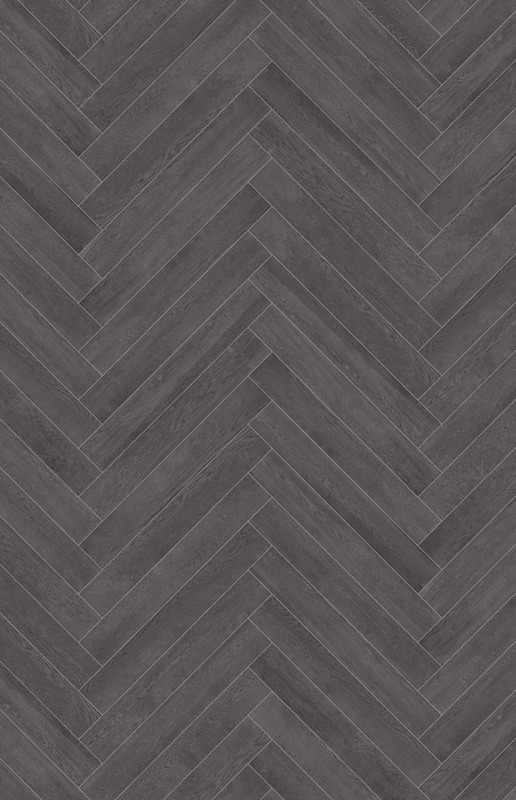 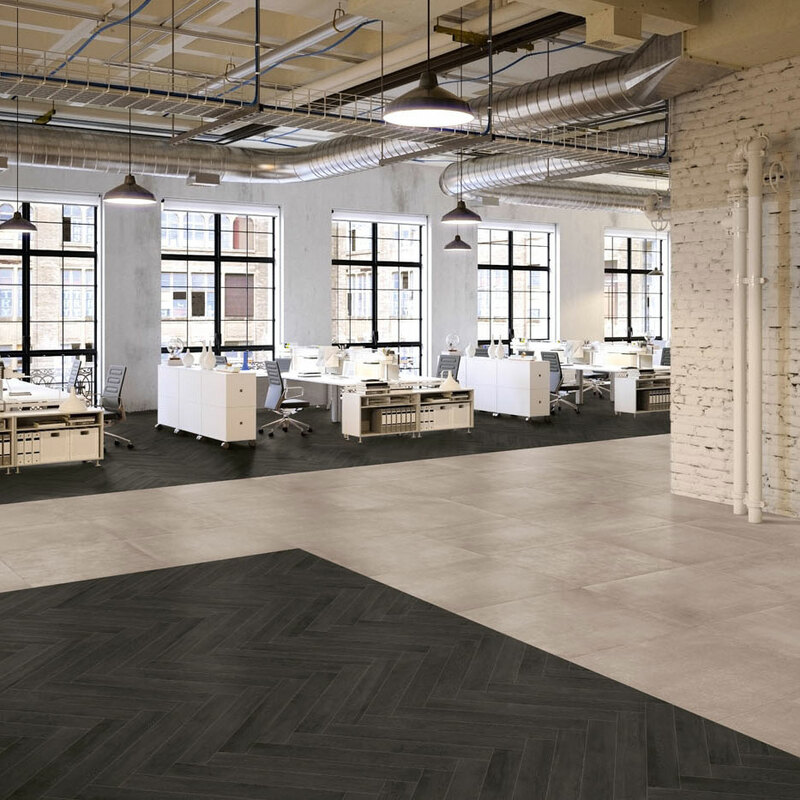 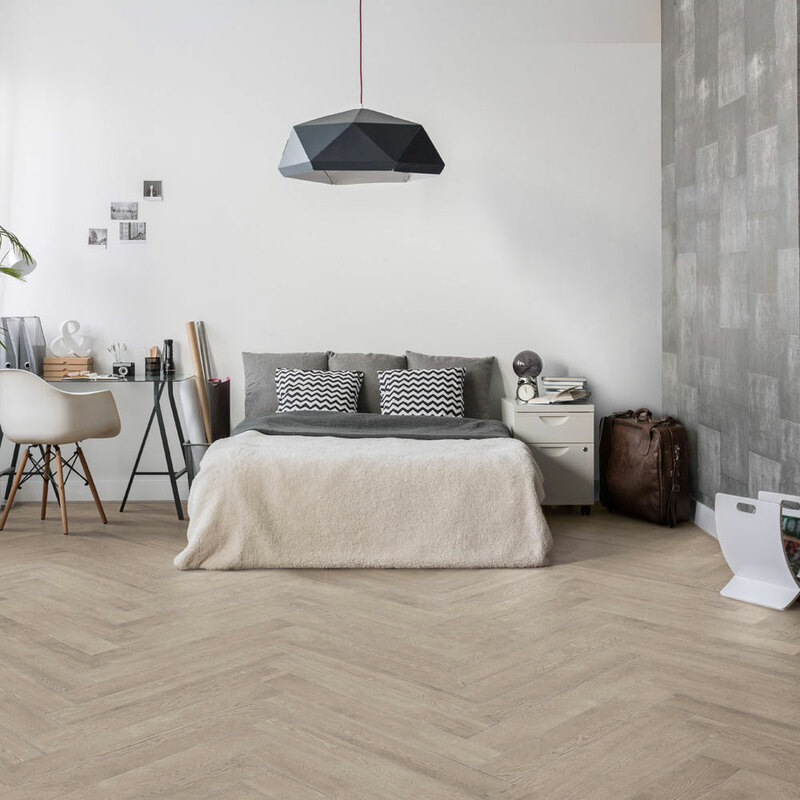 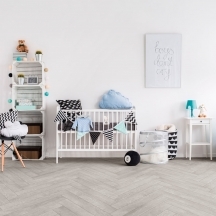 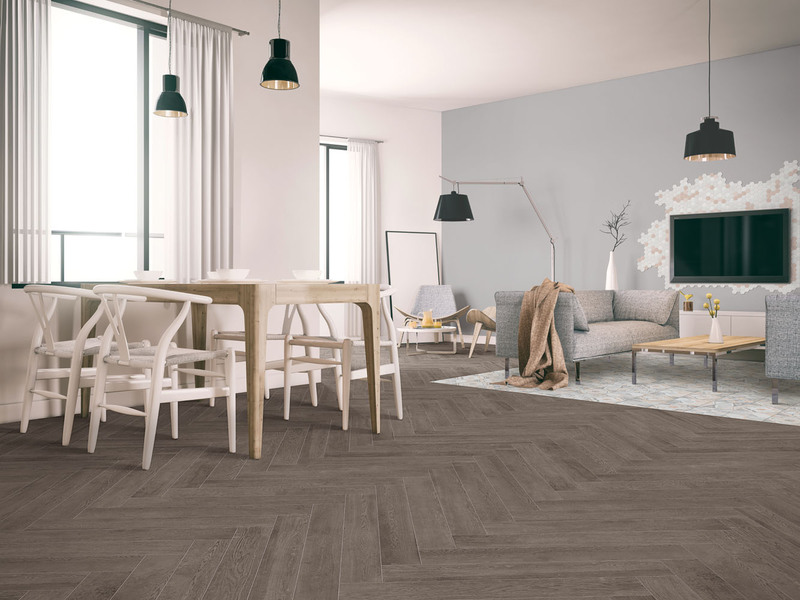 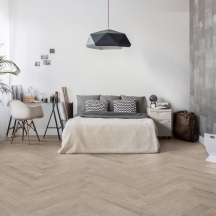 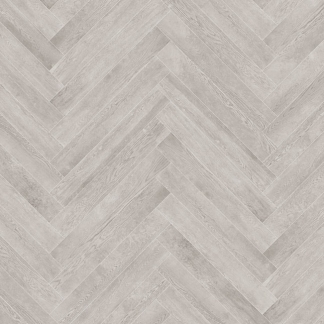 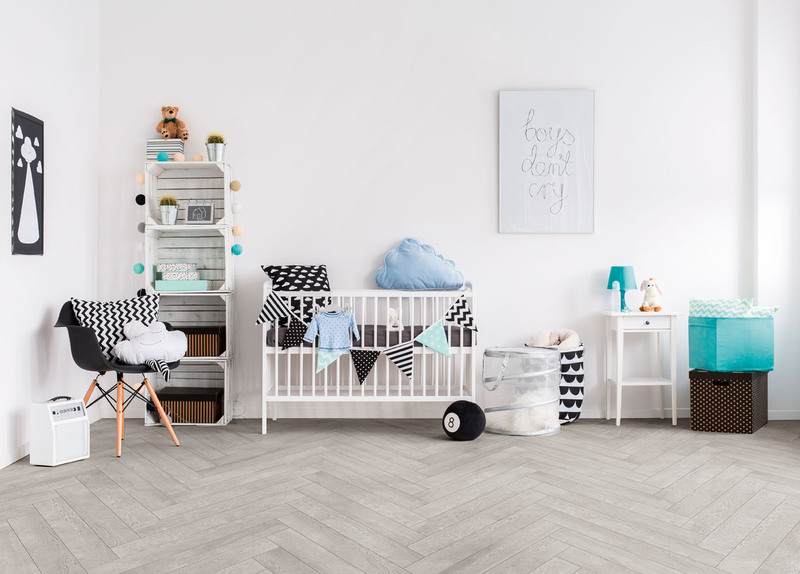 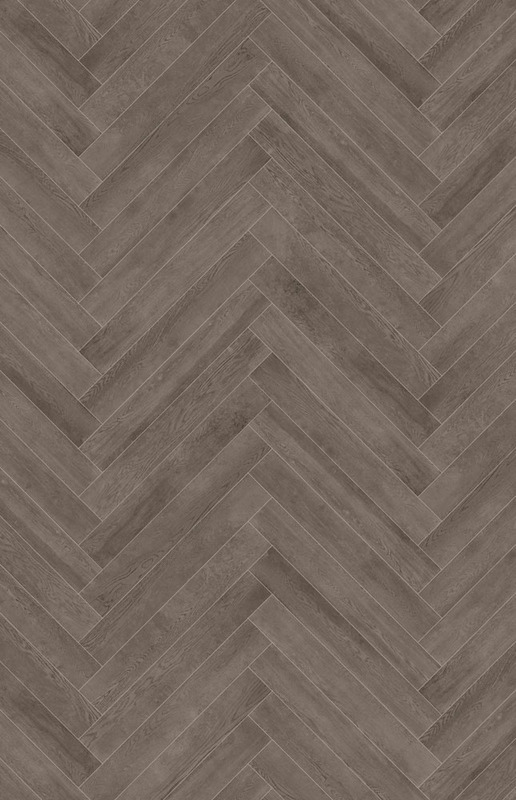 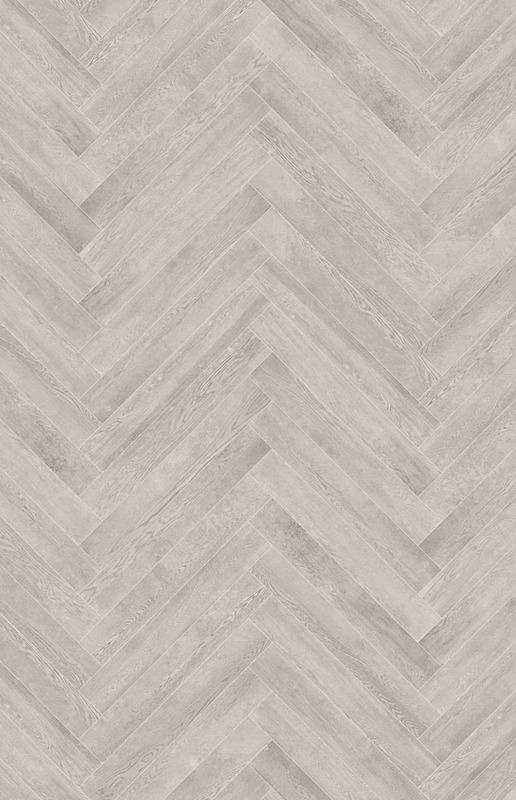 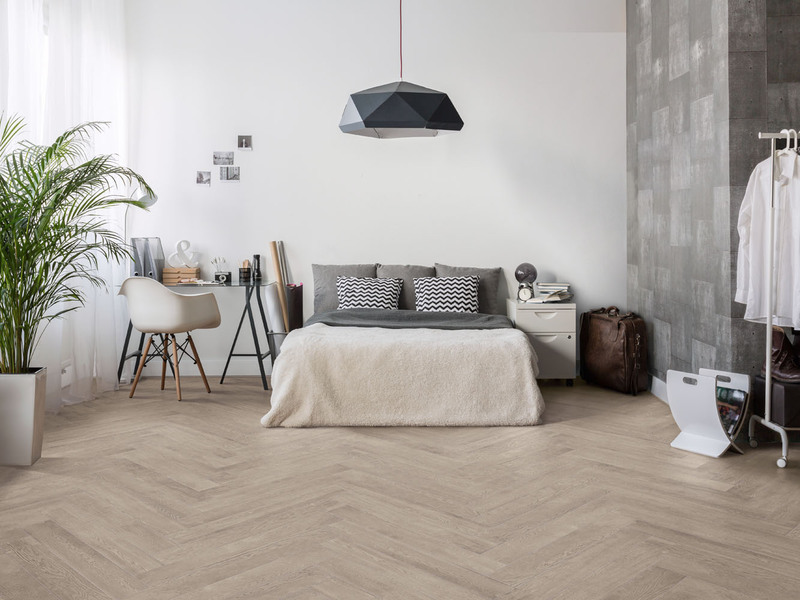 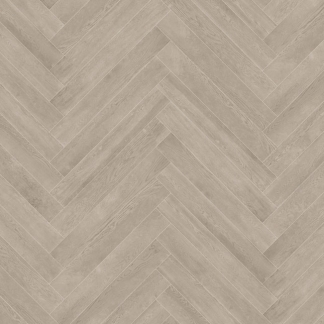 This is just perfection, through herringbone ways of fixing, it will lead to a new and natural feeling of the wood look in porcelain. 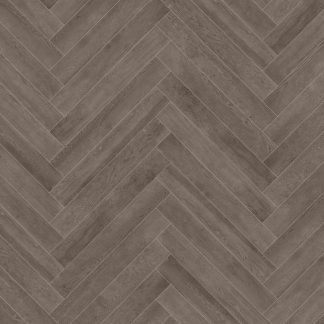 Not rectified but with straight edges to make possible even 1mm joints. 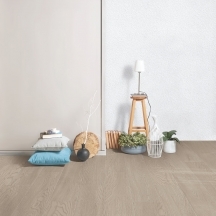 A great intuition where wood overtakes the concrete feeling, staying anyway in an original dual soul. 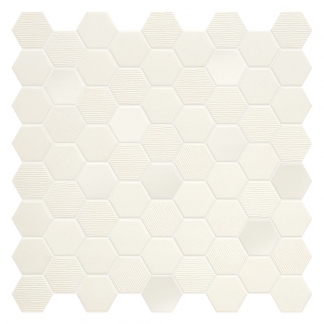 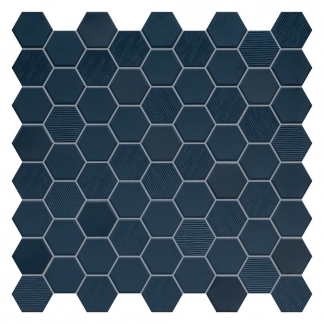 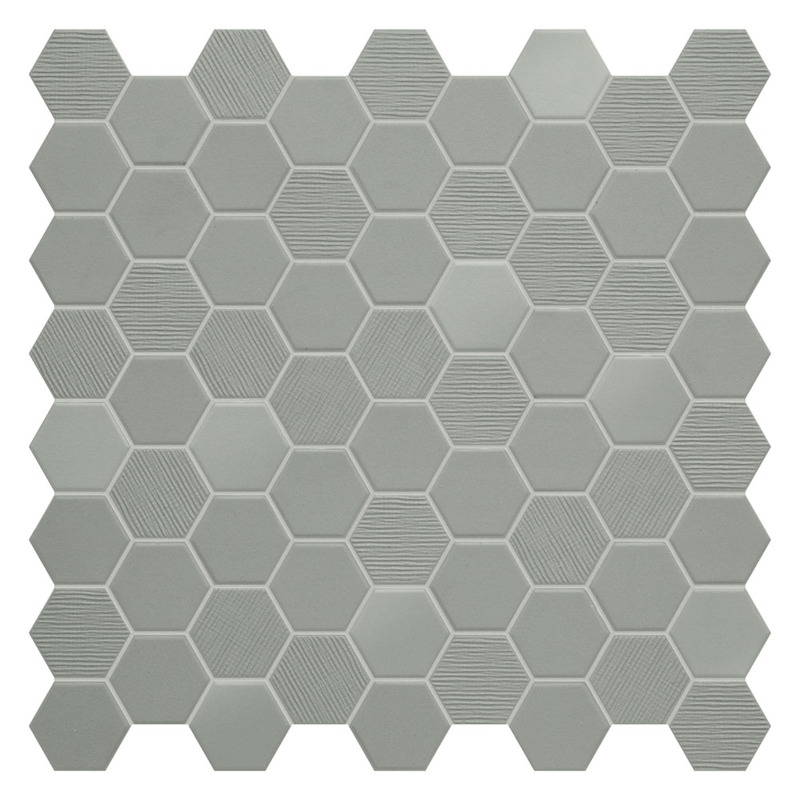 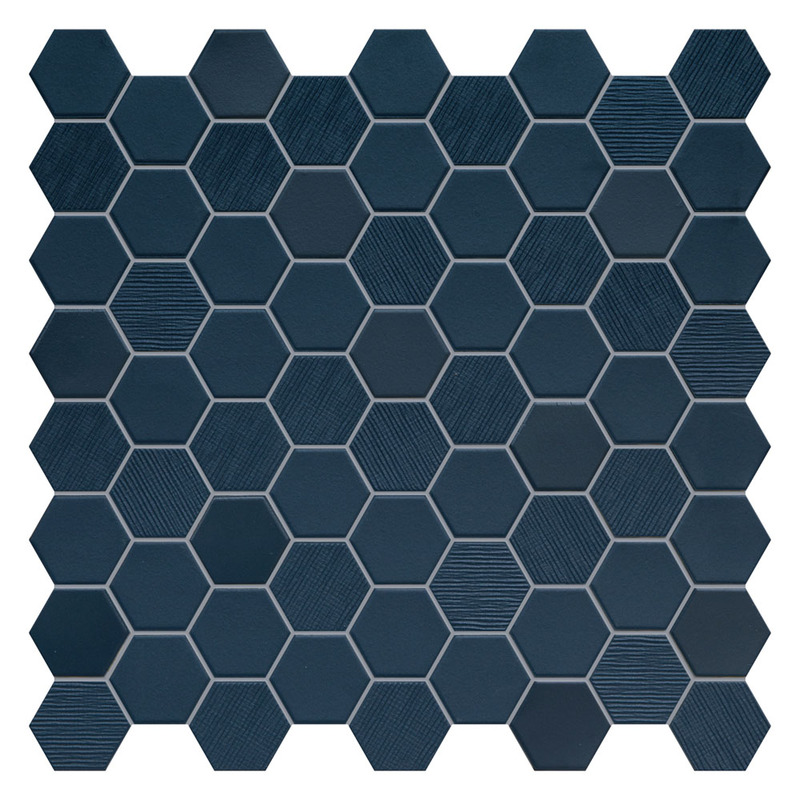 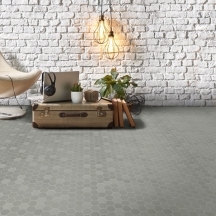 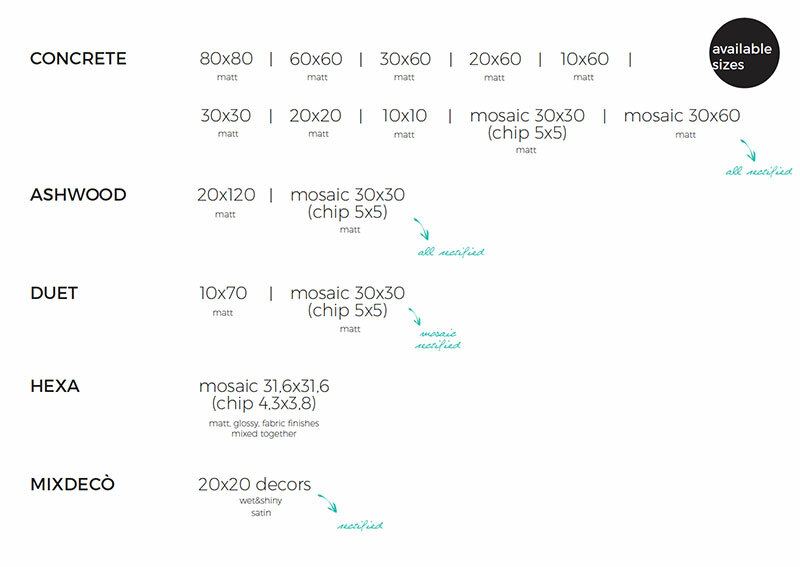 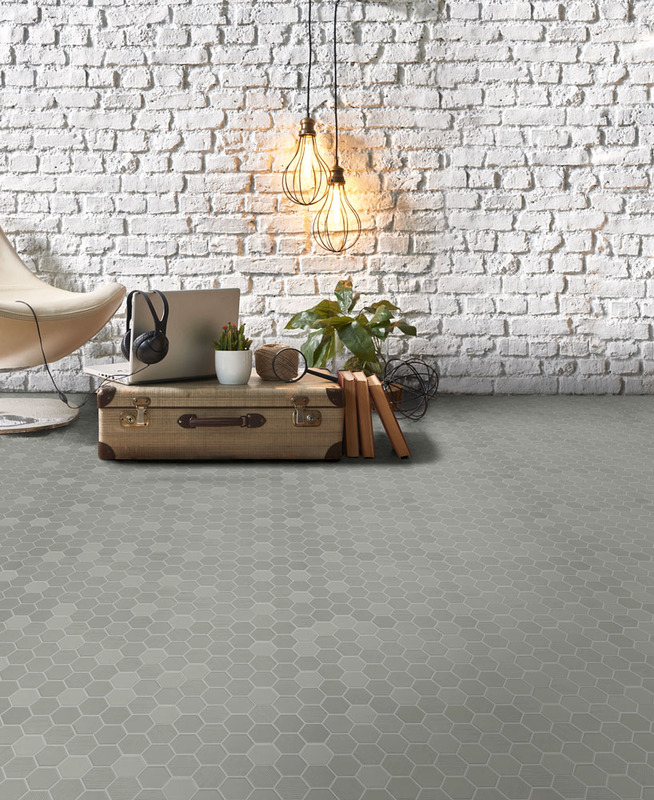 HEXA is something more than just an hexagonal mosaic in 4,3×3,8 cm chips and 31,6×31,6 cm sheets. 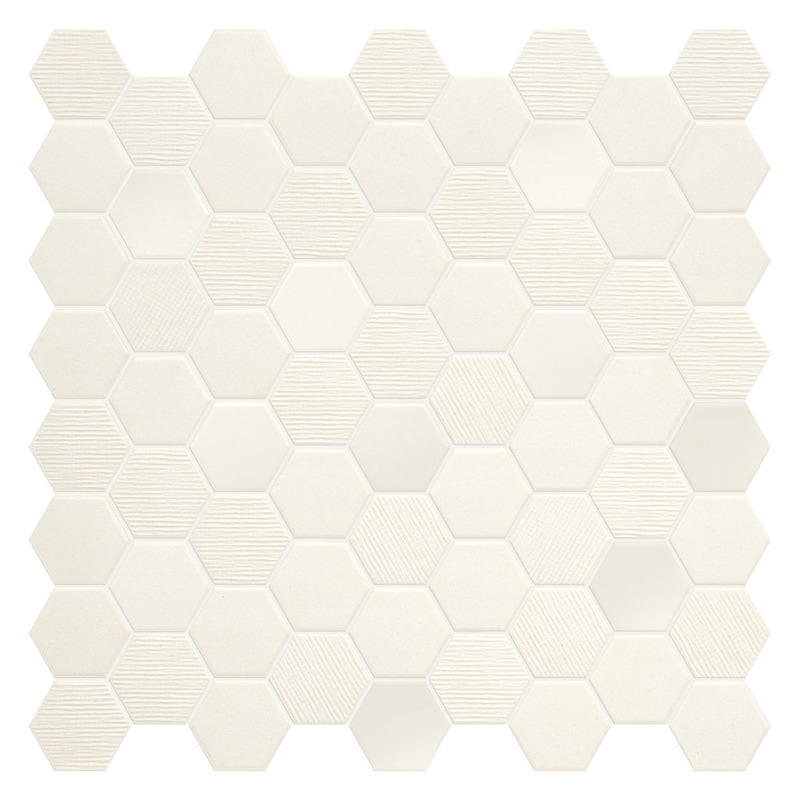 HEXA is pure design. High level technology made in Italy, full body porcelain mosaic, suitable for floors and walls. Available in a mix of three finishes, matt, glossy (light polished effect) and fabric (materic look, like juta texture), is the ultimate design trend: perfect for any residential and commercial area, something following the latest color trends into Scandinavian style. 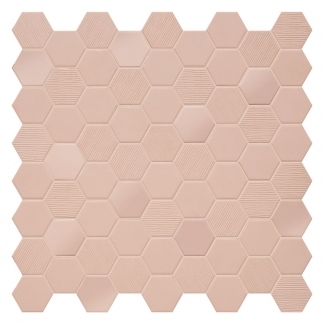 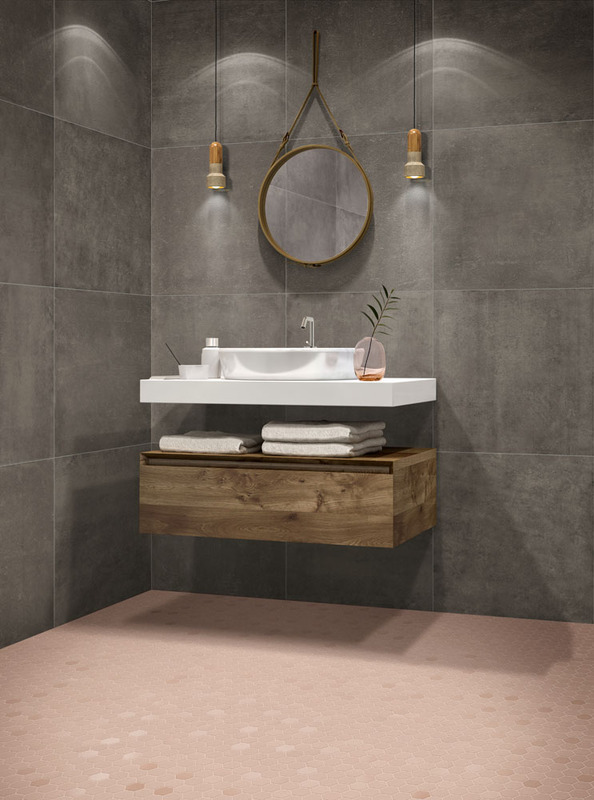 From pure cotton candy shade to the darker deep navy one, passing through the trendiest rosy blush and wild sage, HEXA mosaic is the answer for the ultimate touch in interior design, and lends itself to many different combinations with Concrete, Ashwood or Duet. 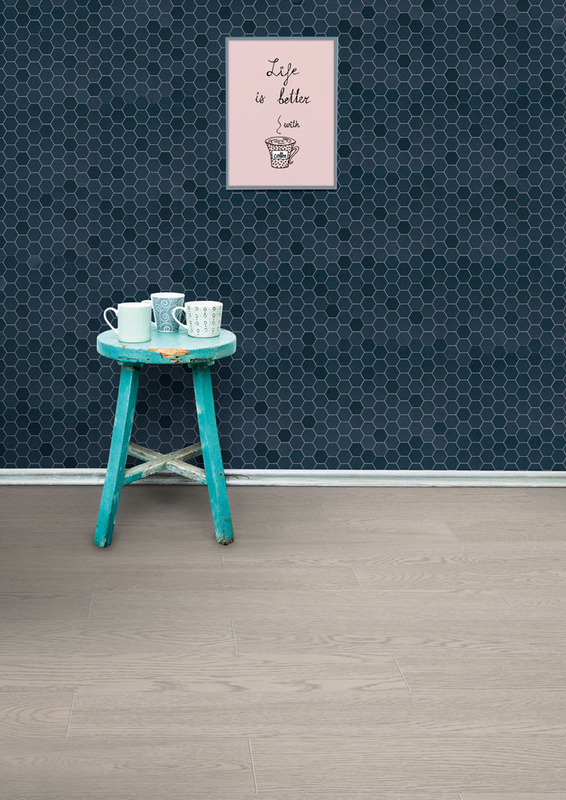 MIXDECÒ is a new chapter of decoration in pure #terratintastyle. 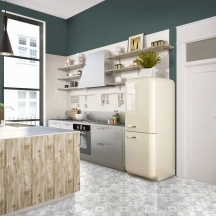 This time is about colors, always with “Maiolica” look. 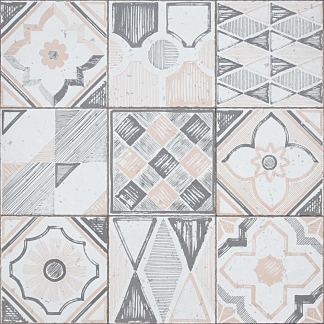 Three mix of 9 patterns each in 3 different shades (rosy blush, wild sage, deep navy), plus the union: all the 27 decors in the 3 colors mixed together, a marvellous balance between vintage and modern which creates something really unique, never seen before. 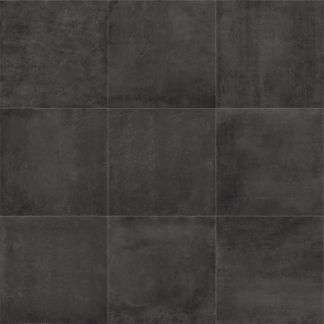 Mixdecò comes in two different finishes: satin, a materic matt feeling, and wet&shiny, stunning and bright gloss effect. 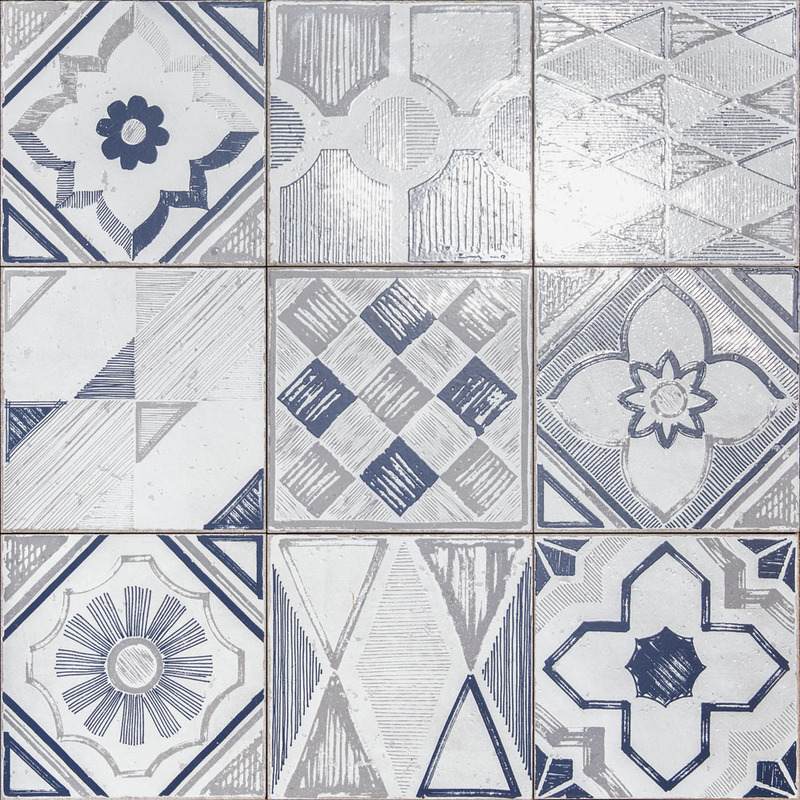 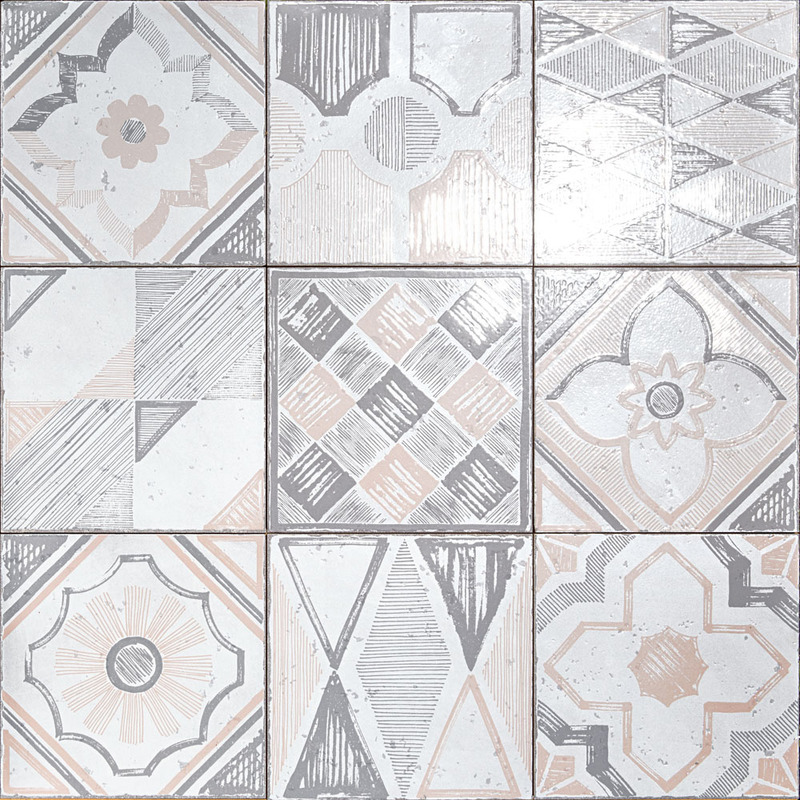 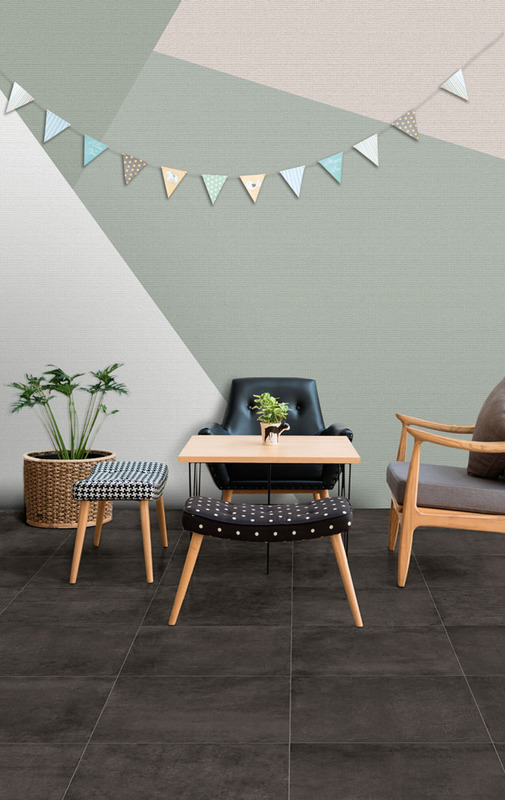 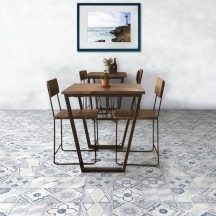 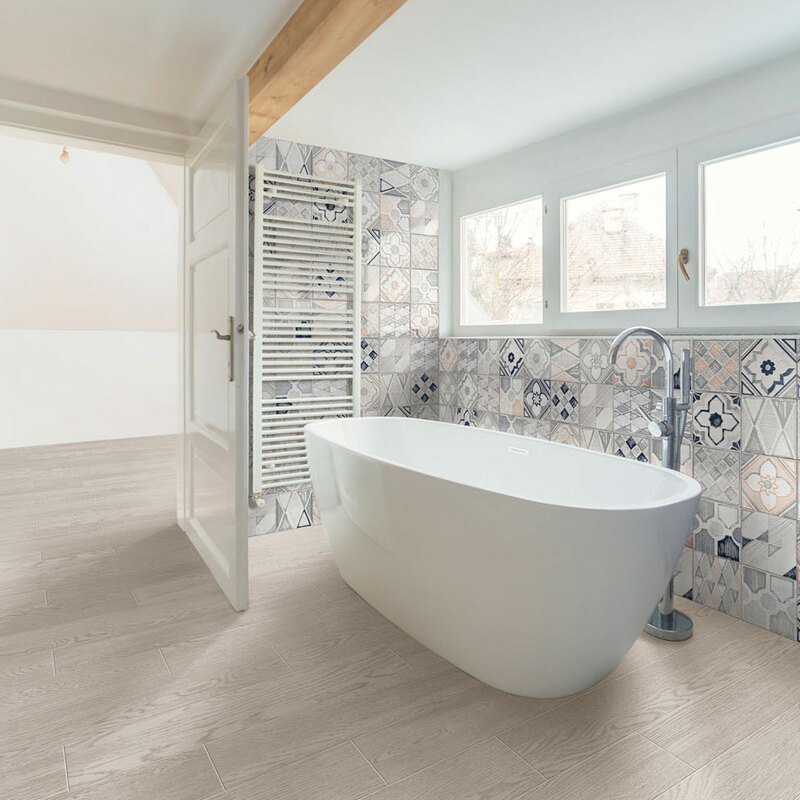 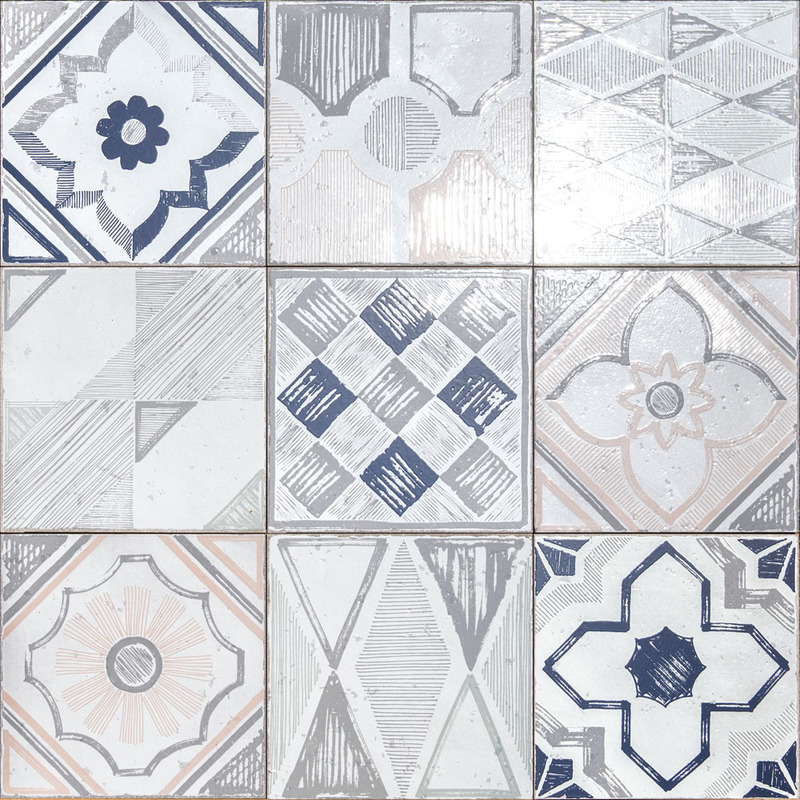 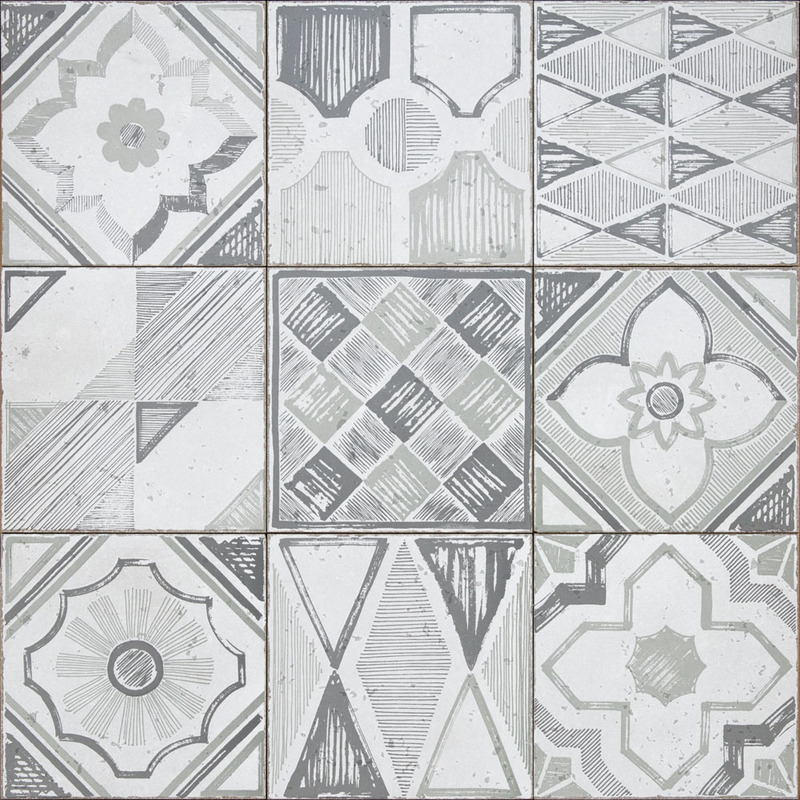 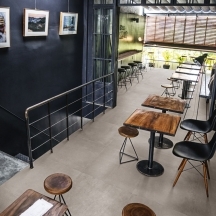 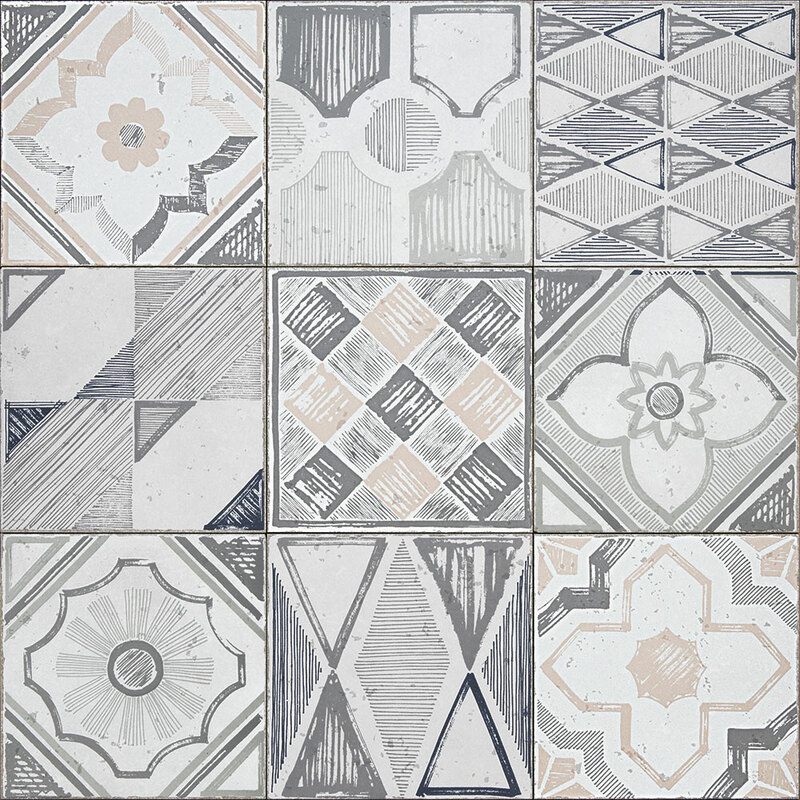 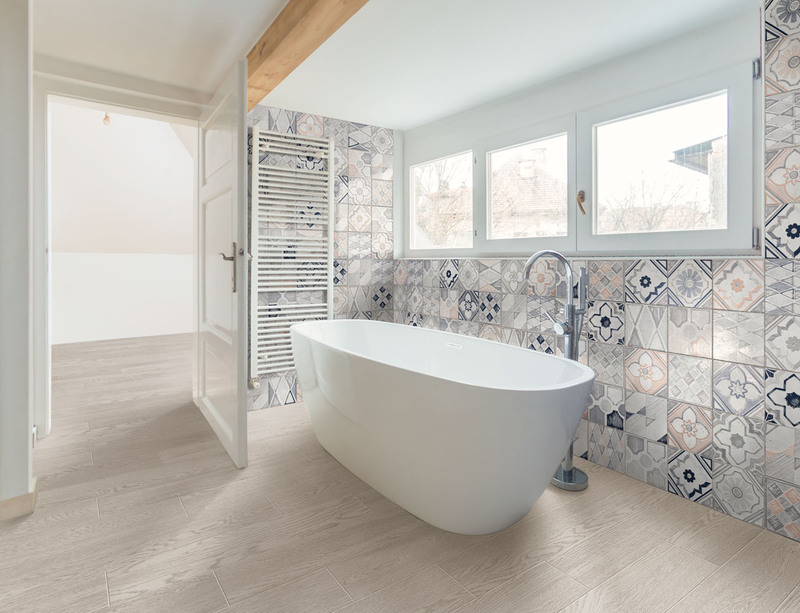 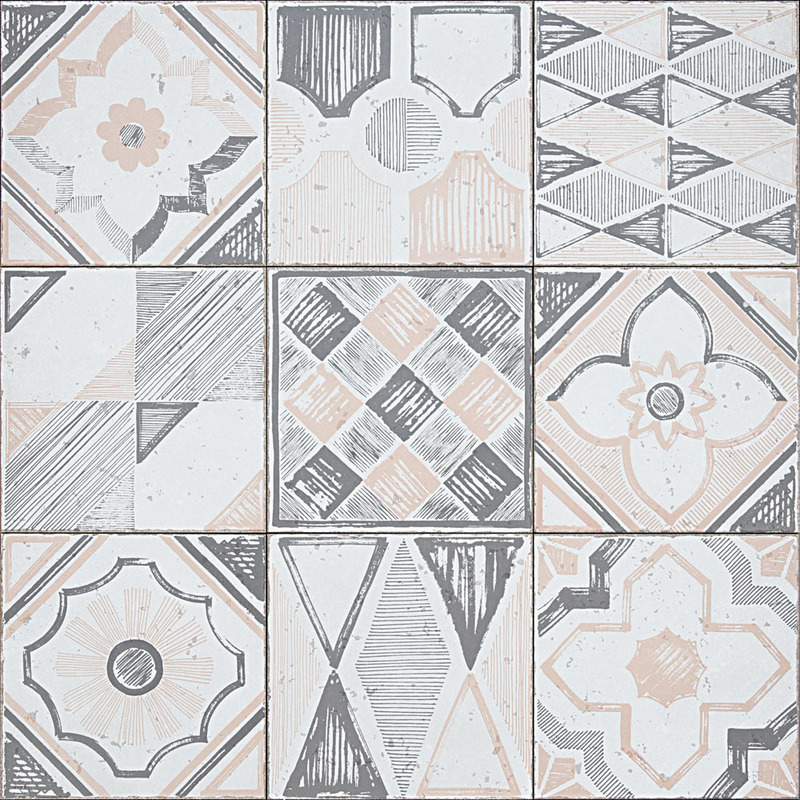 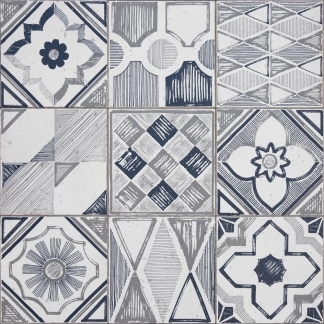 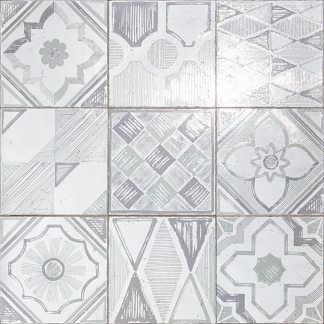 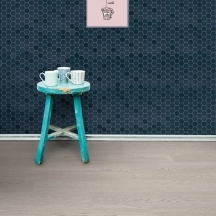 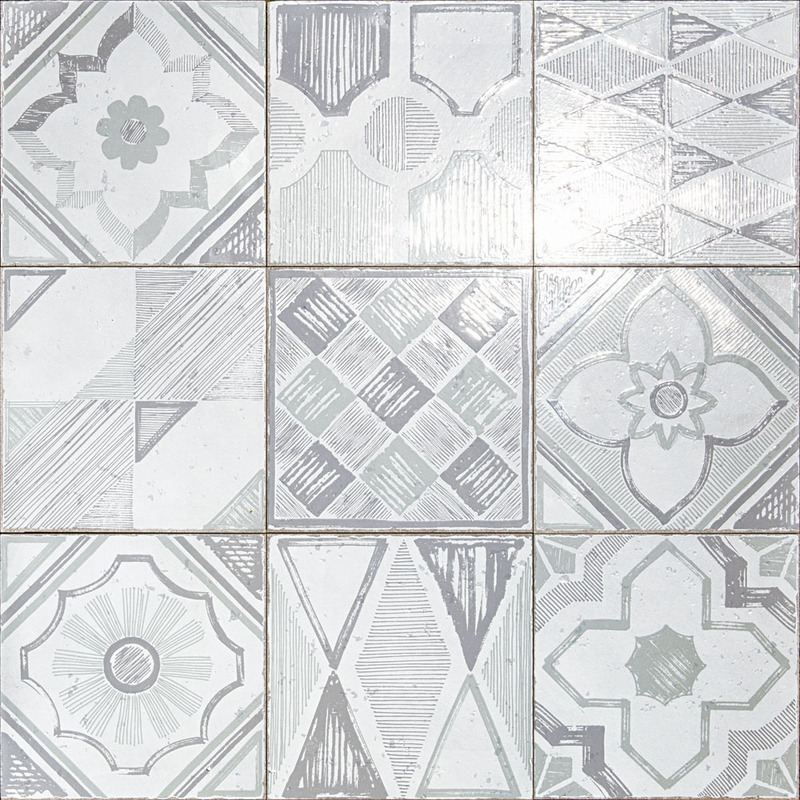 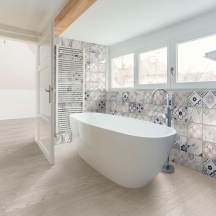 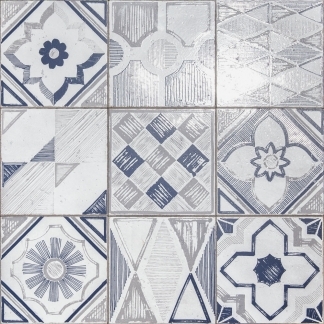 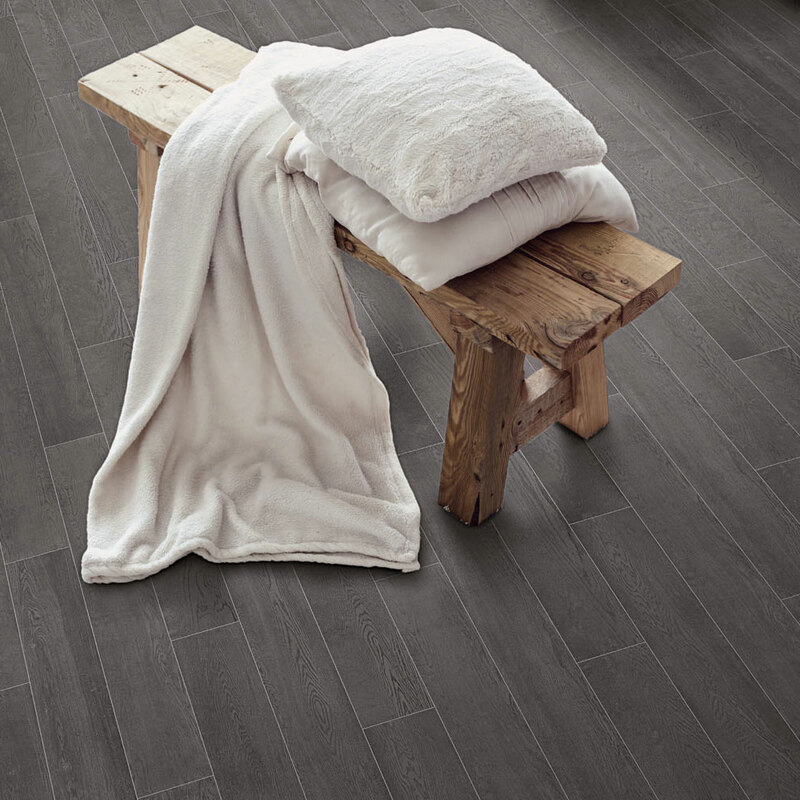 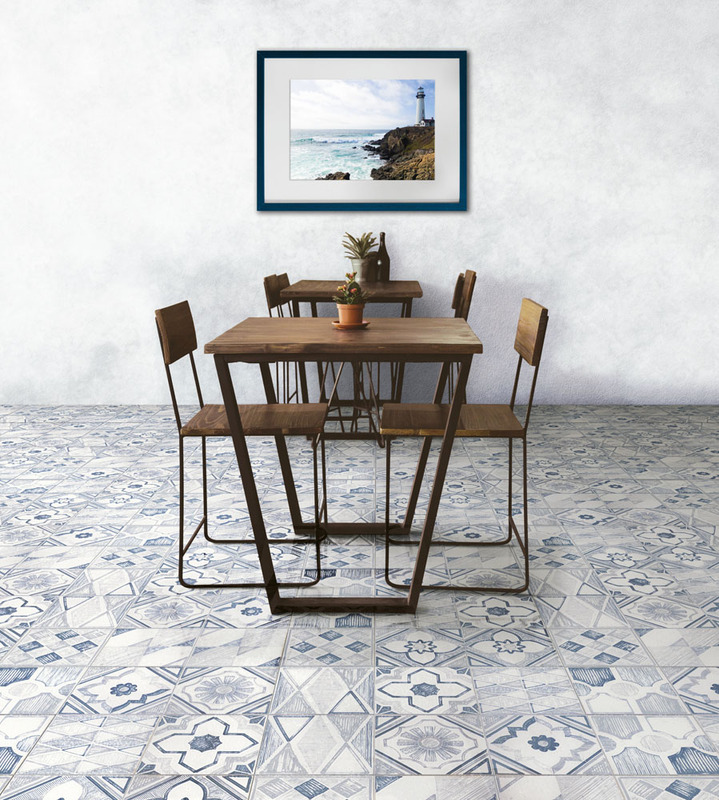 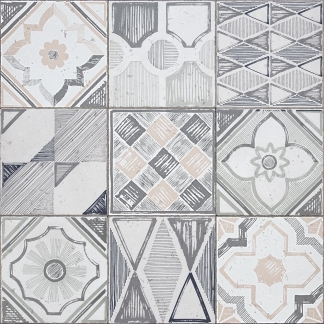 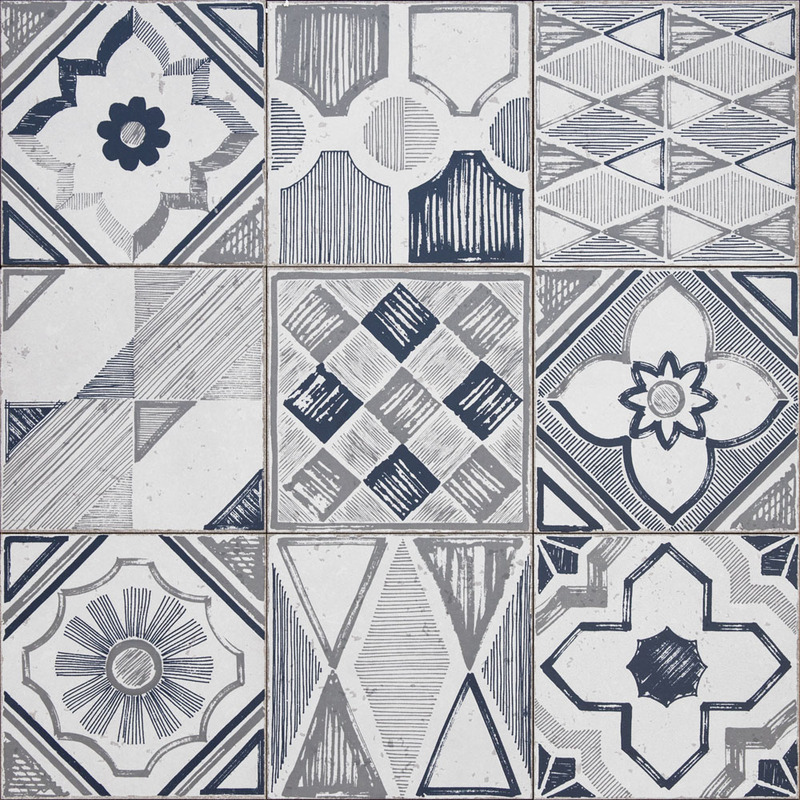 Also suitable for residential floors, Mixdecò is just the quintessence of “Maiolica” design.